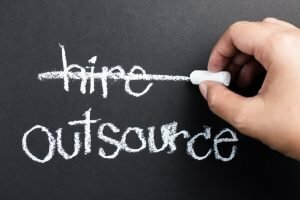 Outsource Accounting – Why you should do it! The truth is that cottage industry players will get cottage industry paycheques. Focusing on your accounting rather than growing your accounts is a growth limiting move. Outsource Accounting to bring more focus to your own business growth. 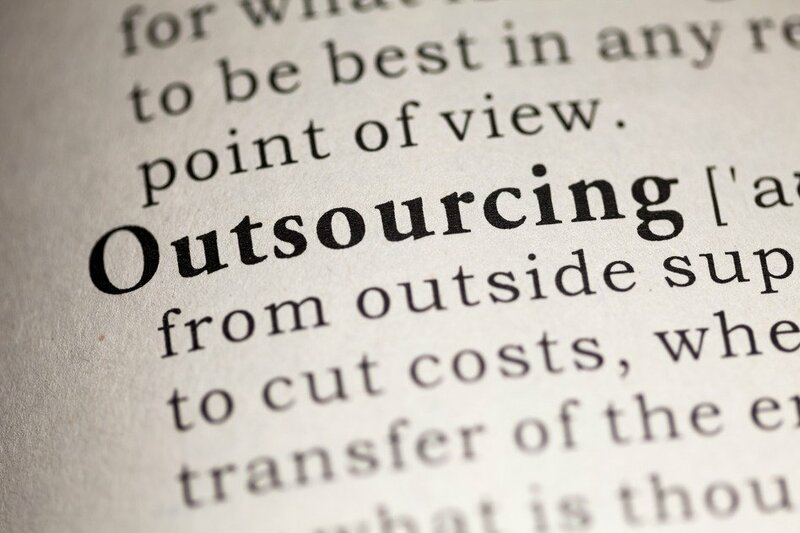 Many businesses struggle with when is the right time to outsource. Many experts and ourselves agree that in order to compete, businesses should focus on their core competencies and outsource everything. This is extremely important for the start ups – you have to decide what is a mission critical task and focus only on that. Trying to make yourself an expert in tax, bookkeeping, marketing, technology and human resources is a recipe for mediocrity at best and failure at worst. Are your competitors using their energies to innovate, grow their business, build enterprise capital – what are you working on? When you outsource accounting you are able to focus on growing your business. Outsourced accounting is On Demand Accounting. Your accountant is available when and only when you need him. The world is going to a right now economy like Netflix or Uber. 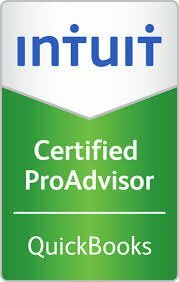 Get all of the expertise you need when you need it. Don’t pay for the services you don’t need. We’re experts in your industry. It would be impossible for a mid sized company to hire experts in systems, accounting, bookkeeping and tax. Our experts are available on an as needed basis – pay for only what you use. When you outsource accounting your get the best return on your service dollar. The costs to hire only one very competent bookkeeper can be over $50K per year. Top notch bookkeepers are scooped up by the biggest companies and treated to bonuses, pensions and raises. It’s our opinion that a lot of bookkeeper are more sizzle than steak. Your local basement bookkeeper probably isn’t up to date on the latest industry trends, advances in technology, key drivers in your industry. In fact, most of their customers are so price sensitive there’s no attempt to add value whatsoever – they’re merely calculation tools. Serving only successful companies like yours enables us to aim for best in class service and expertise. We help clients grow their business, make more money and keep more money after taxes. We can help you with cash flow strategies, margin analysis, opportunities and threat analysis. We can help with Key Performance Indicators or KPIs. KPIs are the indicators that show you how fast your business is going on the road to success. For instance, if you want to grow your business, you need so many leads, for so many appointments, for so many closings, for so much new business. We use our industry expertise to identify your KPIs and follow up showing you how you are doing. Our greatest successes are what we do to assist in Client Transformation. We specialize in clients that are starting or growing their businesses. Clients need experts in change who can provide answers to critical problems at each stage in your growth. Pivotal tax strategies are a big part of what we do. Is your tax strategy aligned with your business strategy? We’ll provide you with the most effective organization to maximize income and reinvest in your business. We’ll make sure that owner compensation is optimized to reduce tax and maximize wealth now and in the future. We monitor the tax landscape to pivot our strategies around the current legislation.